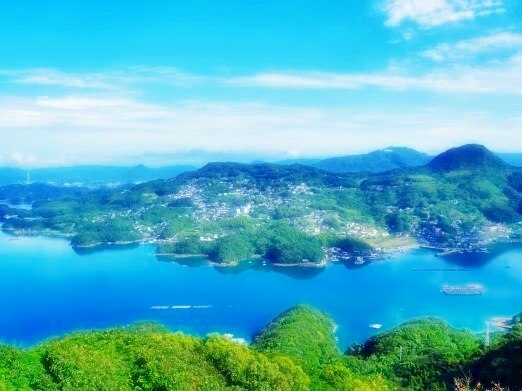 Kujuku Islands (or Kujuku-shima in Japanese) are islands along the coast to the west of Sasebo and Hirado Cities, Nagasaki Prefecture. 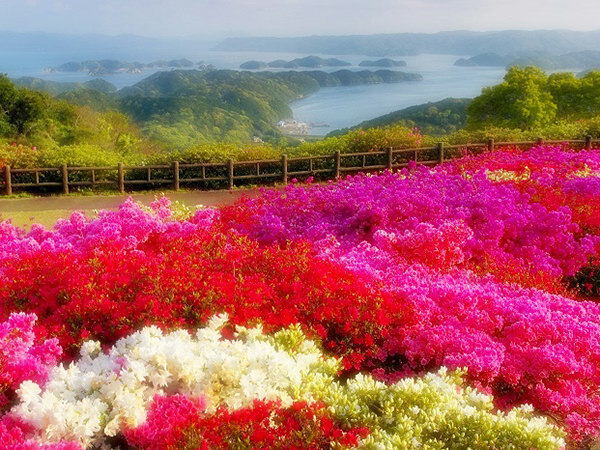 It is included in Saikai National Park. The word "kujuku" means "ninety-nine" and the name implies "many" islands (not exactly ninety-nine). In fact, more than 200 islands are parts of Kujuku Islands.